Having heard countless auditions over the years, I’ve learned that few young musicians audition well. Time and again, gaps in their judgment and preparation cause them to underachieve. 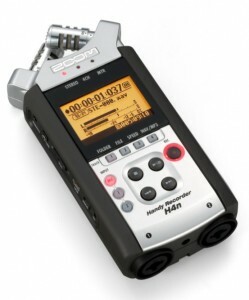 This article will help you perform commanding live auditions. See The Musician’s Way for inclusive practice and performance guidelines. You might be surprised to know how often young musicians underachieve at auditions due to misguided repertoire choices. To avoid making such mistakes, opt for titles that meet any audition requirements and are within your capacity. Favor tried-and-true pieces over untested ones, and never program music at the edge of your ability. If published repertoire guidelines seem vague, request clarification, and get feedback from a mentor before you commit to any titles. Begin learning material far in advance of audition dates, and stick to a practice schedule – maybe use a practice log. Remember that auditions can trigger worry, which can lead to avoidance and injurious cramming. At some auditions, other than orchestral ones, you may be asked to describe your artistic vision and goals. Therefore, draft talking points and rehearse what you’ll say. Be prepared as well to articulate why you want to attend a given school or festival, work with a particular group, or be part of a show. Get ready to ask questions too: see page 294 of The Musician’s Way for a list of questions to pose at school auditions. If sight-reading will be required, add extra sight-reading practice to your daily routine. Minimize stress and prevent foul-ups by tackling logistics step by step: prepare and submit applications well ahead of deadlines, arrange travel & meals, line up accompanists, etc. Use a Preparation Timeline to ensure that you stay on track. If possible, visit an audition site before your performance and acclimate to the space. For distant auditions you might arrive the night before and get ample rest. Depending on the type of audition you’re preparing for, your mock judges might also instruct you to sight-read, re-tune, execute scales, or improvise. Musicians who appear before audition panels without a solid sense of self can feel their composure crack. Take care to approach an audition with a firm belief in yourself and your artistic mission. In that way, you can stay centered, and focus on what matters most: making music. Although you’re going to be evaluated, what your evaluators most want to hear is your musical personality and potential. For that reason, aim to deliver a polished yet emotion-laden performance. In the case of college or conservatory auditions, teachers don’t expect perfection; they realize that students pursue education to gain expertise. Teachers do anticipate, though, that students will have basic skills in hand and exhibit heartfelt expression and enthusiasm for learning. So, even if you’re zinging with adrenaline, play or sing your heart out, and let mistakes dissolve into the past. The moment you arrive at an audition site, show respect for the process: display a positive attitude and impeccable courtesy. Be well-dressed. Most of all, demonstrate through your playing or singing that you’re in love with music and serious about your future. Then, when your time on stage concludes, accept your performance and the results. Take pleasure in meeting the challenges of auditioning, knowing that, whatever the outcome, your participation fuels your growth. 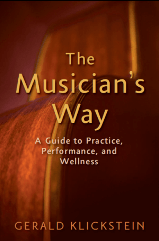 The Musician’s Way provides detailed audition strategies along with proven practice and performance techniques. Thanks, Jane! I appreciate you stopping by and hope you’ll visit often. This is great information. I often have to pay hard earned money to perform in showcases and can not afford to fail due to a poor showcase presentation. Often it’s difficult to find practical information pertaining to this part of the buiness of music. Hi Jasmine – thanks for the comment. 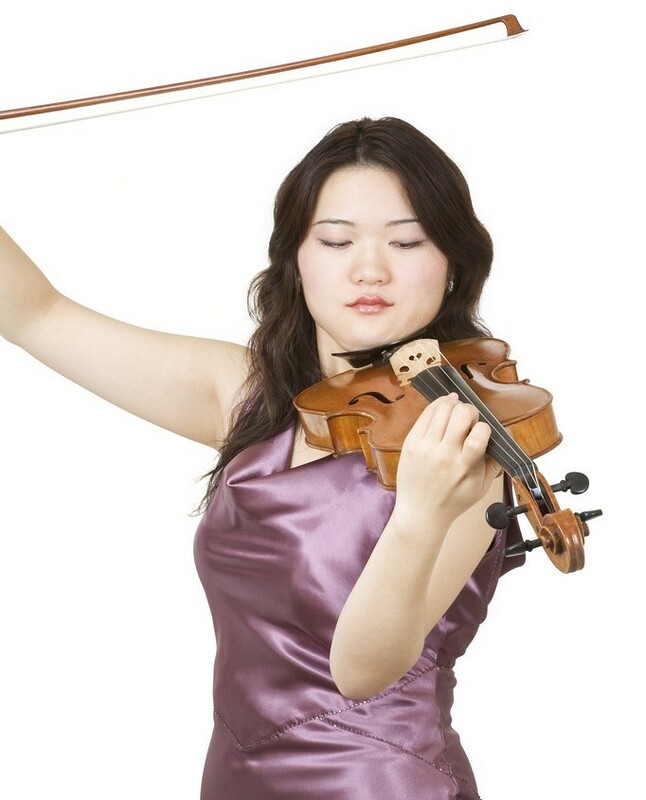 As far as sight-reading goes, my post, “Effortless sight-reading”, contains practice guidelines – https://www.musiciansway.com/blog/2011/04/effortless-sight-reading/ – and I go into much greater detail about ways to improve sight-reading skills on pages 99-102 of The Musician’s Way. Very valid points. I have started my audition piece now. My audition is in August. I hope I’ve started early enough. However, I am a horrible sight reader. I wish I knew how to practice sight reading.